February is American Heart Month, and the perfect time to learn healthy practices for taking care of one of the most important parts of your body. 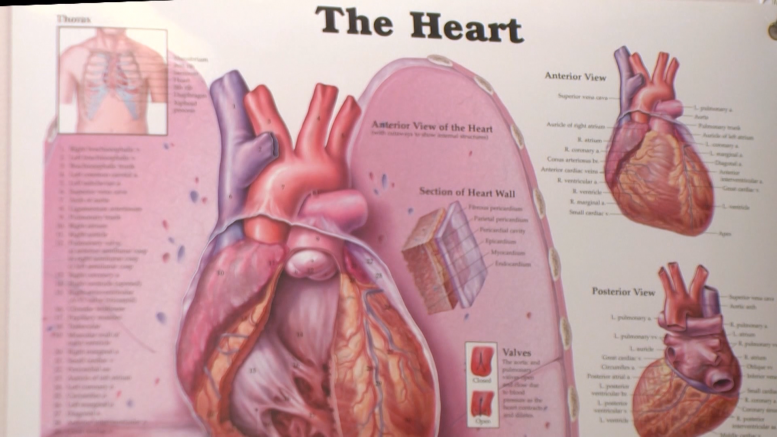 Cardiologist Abraham Salacata says Americans have good reason to pay close attention to their heart health. Dr. Salacata says even with the advancement of medicine, risk factors such as diabetes, hypertension, and smoking are some the biggest indicators as to whether a person will develop heart disease, but some steps can be taken to prevent and combat the ailment. Some indicators of early onset of the disease include fatigue, chest discomfort, and shortness of breath. Anyone experiencing these symptoms should immediately contact their doctor.